Paragon Partition Manager is a world renowned partition management tool that is famous for the “bells and whistles” it comes with. 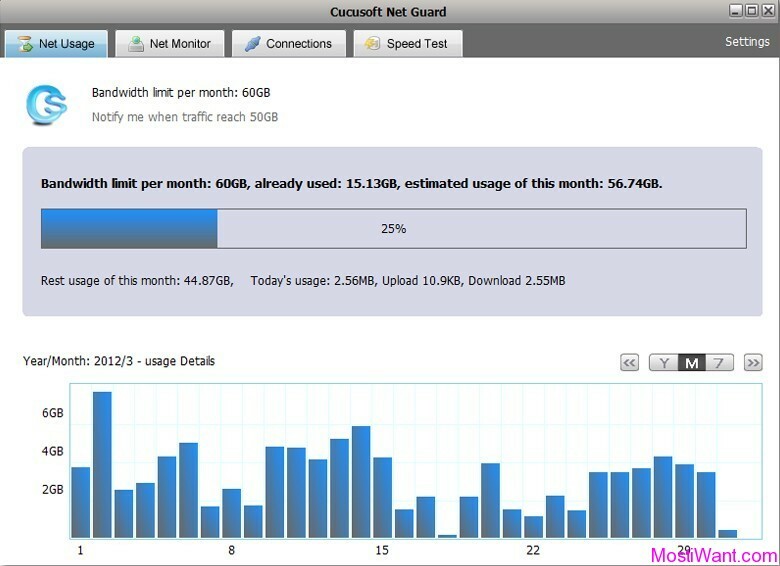 It is a feature-rich application for partitioning your hard drive, optimizing your disks, creating simple partition backups, and more. It’s normally $40, but today you can snag it for free. With growing hard drive capacity, rearranging your hard drive into multiple partitions can deliver all kinds of benefits. 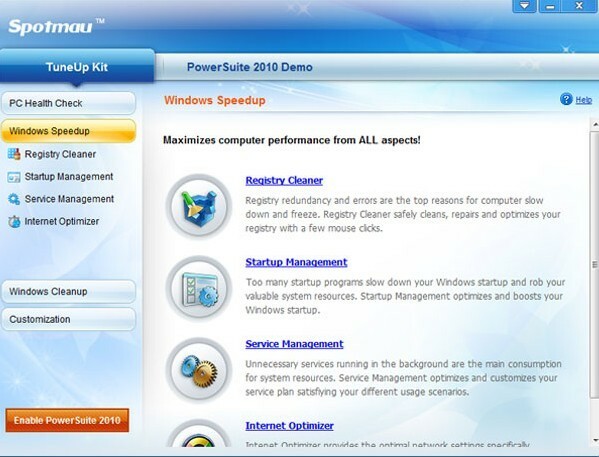 You could improve performance, for instance; get your files organised; minimise file fragmentation; run multiple operating systems on the same PC, and more. For the bare necessities of partition management, Windows disk management tools and any of the Free partition managers will do. But they’re a little basic, and have significant gaps in functionality. Also, Paragon Partition Manager Personal has some features that make it stand above the crowd, such as support for USB bootable media. If you prefer an easy life, and want to minimise the chance of errors that could trash your PC, then you may be better off with a specialist partitioning tool. How to download Download Paragon Partition Manager 11 FREE With Serial Number? Paragon is giving away license keys of Partition Manager 11 absolutely free, for today only. 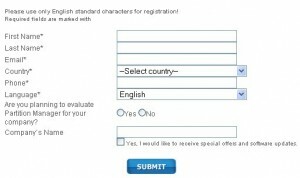 To grab the $40 Serial Number of this program for free, visit the PROMO Page, scroll down to the bottom of the page and register. 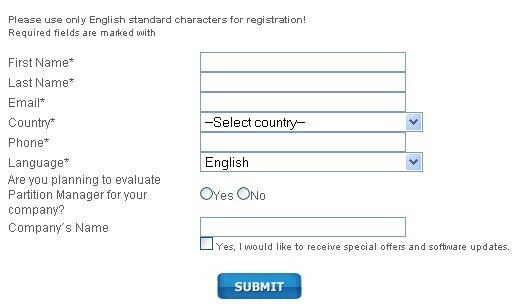 The license key with download link will be sent to your email address within the next 15 minutes from [email protected] . Thank you for your interest in Paragon Software! Below you will find the download links for Paragon Partition Manager 11 Personal – Twitter promo (English). This promo is for today only. So ,just hurry up. 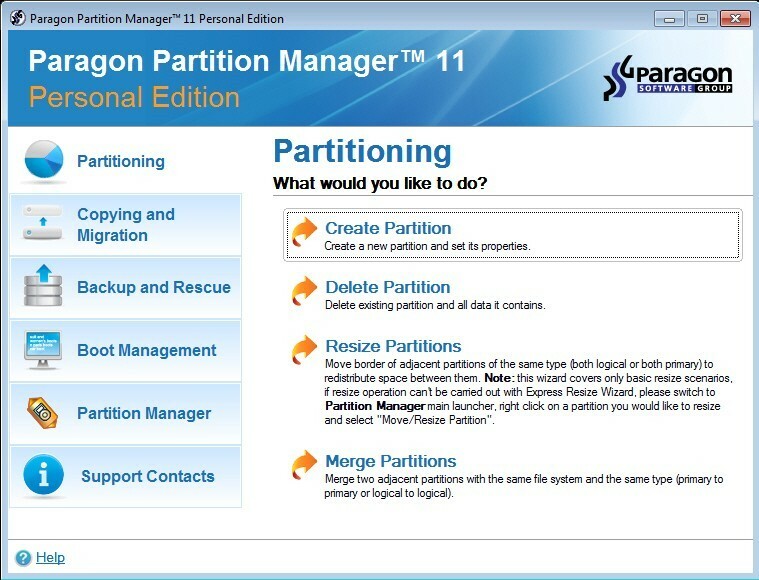 However, if you miss this promo, following is some Free partition managers Alternatives to Paragon Partition Manager 11. Free version of Paragon Partition Manager (Only for 32 bit). 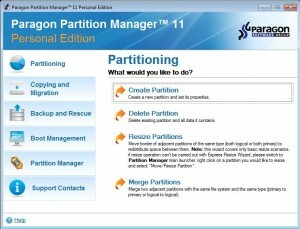 Here is the comparing it to other editions of Paragon Partition Manager 11. EASEUS Partition Master Home Edition is an excellent freeware partition manager. As Partition Magic alternative, EASEUS Partition Master Home Edition is a ALL-IN-ONE partition solution and disk management utility. It allows you to extend partition (especially for system drive), manage disk space easily, settle low disk space problem on MBR and GUID partition table (GPT) disk under Windows 2000/XP/Vista/Windows 7 (Only for 32 bit). Check Here to learn more & download. The GParted application is a graphical partition editor for creating, reorganizing, and deleting disk partitions. It was meant originally for Linux it also works with Windows partitions. It is also an excellent partition management tool. The only problem with GParted is that you must create a bootable CD and use it whenever you want to use GParted. In other words, you must reboot your computer every time. Check Here to learn more & download. 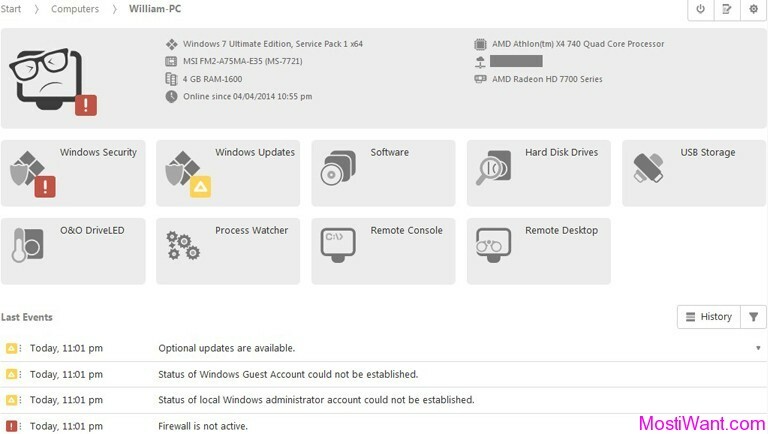 Rather what really got me excited about Partition Wizard is the fact that in addition to being free for 32-bit home users, it is also available for free to 64-bit users and businesses – something Paragon Partition Manager Free Edition and EASEUS Partition Master Home Edition skipped out on. Check Here to learn more & download. Share your experience in the comments with these Partition Manager.